Well this is a pleasant surprise! From absolutely nowhere, Samsung has dropped a flash sale to knock $300 off the price of a shiny new Samsung Galaxy Note 9 – one of the world’s very best smartphones. 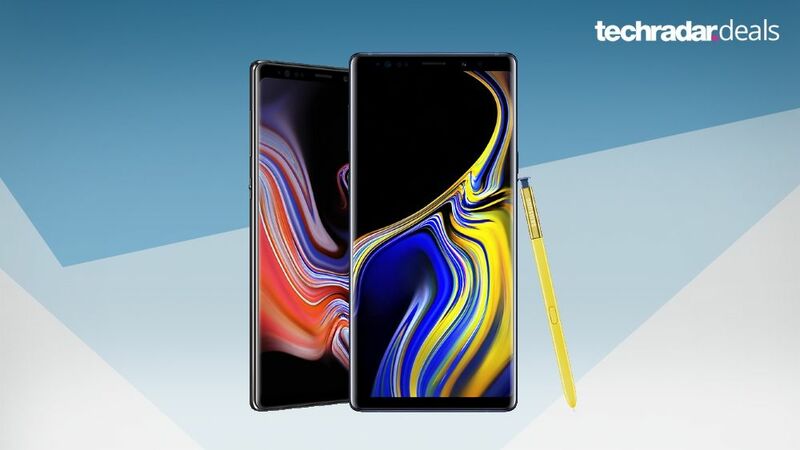 One of the few things that may have previously put you off from buying the magnificent 6.4-inch Super AMOLED screen, meaty 8GB RAM, epic battery life and included S Pen is the rather jaw-dropping price – unlocked Samsung Note 9 prices started at $999 on launch last year. So imagine the spring in our step when we heard about this flash sale. A massive $300 to save on either of the 128GB or 512GB storage models, bringing them down a much more attractive $699 and $949 respectively. And your choice of the Midnight Black, Ocean Blue, Cloud Silver and Lavender Purple colour designs. All you have to do to get the discount is enter the special promo code 300SAMSUNG when you get through to the checkout. And then you can watch with satisfaction as the $300 magically disappears from the price. But beware…Samsung isn’t kidding around when it calls this a ‘flash sale’. It’s only available for six small hours, kicking off at 6pm EDT today and finishing at midnight East Coast time. So we don’t recommend beating around the bush on this one. That said, we would recommend that you take at least a quick look at our guide to the best unlocked phones and prices first, if only to see what a great bargain this Note 9 deal is!